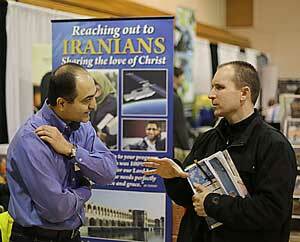 It is the region’s largest mission mobilizing program. Tens of thousands will receive our event program. Many hundreds will be motivated to follow through with a personal commitment to explore some level of mission ministry. Hundreds of churches will step forward to promote the 2015 event.